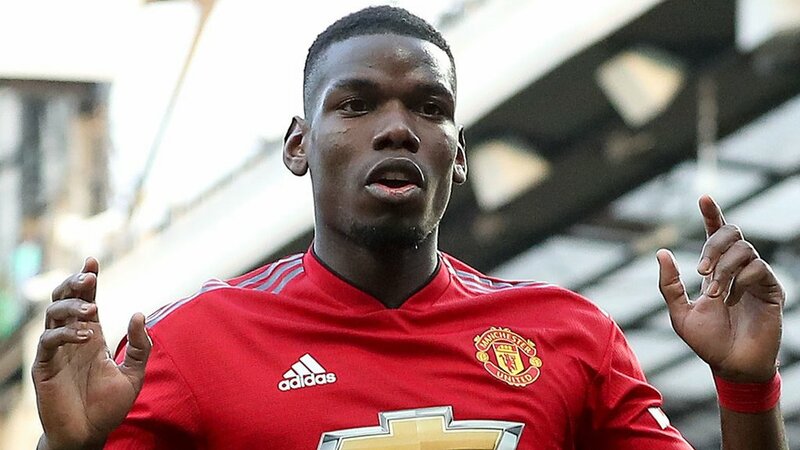 PFA Team of the Year: Paul Pogba, Raheem Sterling and Sadio Mane included in side Manchester United's Paul Pogba is named in the PFA Team of the Year 2018-19 - the only man not from either Manchester City or Liverpool. 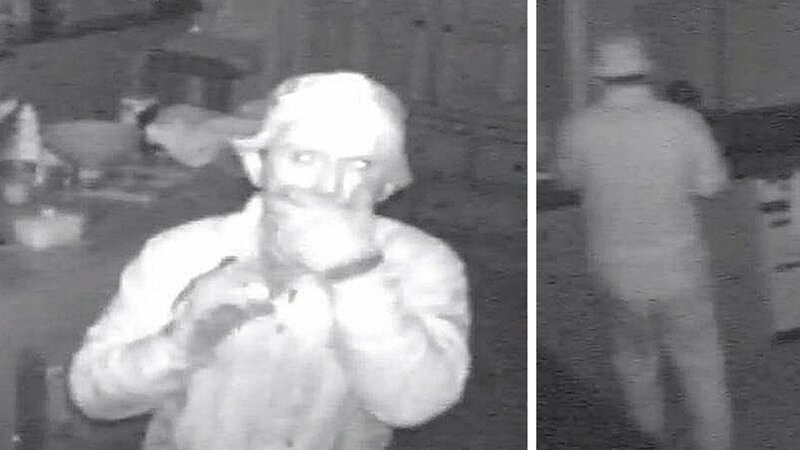 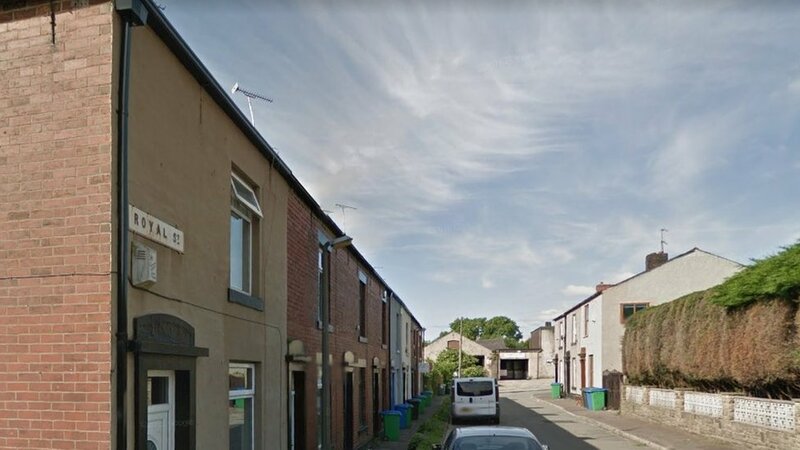 Rochdale stab death: Man charged with woman's murder Saima Riaz, 33, was found dead at a house in Smallbridge, Rochdale, early on Tuesday. 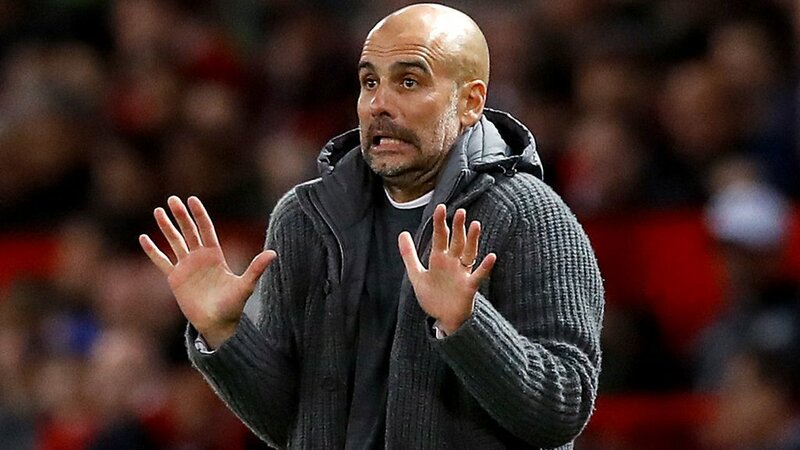 Man Utd 0-2 Man City: Pep Guardiola urges side to stay calm Manchester City's players need to stay calm in order to win the Premier League title for a second successive year, says manager Pep Guardiola.